SNAP DOUBLE Up Food Bucks is back at the FRIDAY TRAIL DUST TOWN & Sunday RILLITO PARK Farmers MarketS! Heirloom Farmers Markets is proud to be a partner of the Double Up Food Bucks Arizona program as of May 2018. This program is part of the Fair Food Network’s national Double Up program, and was brought to the state by the Arizona-based nonprofit Pinnacle Prevention. When customers use their SNAP Quest Card at participating farmers markets, every dollar they spend is matched with an extra dollar to spend on more Arizona-grown fruits and vegetables, up to $20 per day. 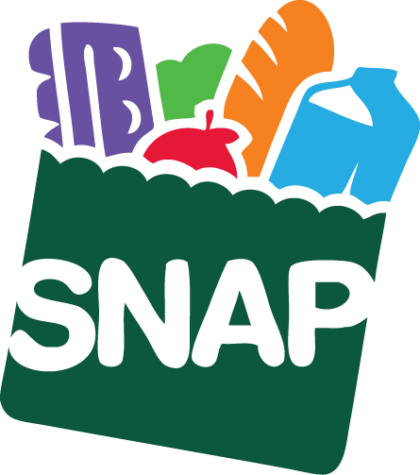 SNAP/EBT (Supplemental Nutrition Assistance Program) is ONLY accepted at the Friday Trail Dust Town and Sunday Rillito Park Farmers Markets. To learn about other farmer’s markets participating in the Double Up Food Bucks Arizona Program click here. SNAP/EBT can be spent on all food products at the farmers market, EXCEPT NO ready-to-eat food items. SNAP/EBT Double Up Food Bucks can be spent ONLY on Arizona-grown fruits and vegetables. Visit the Market Info Booth at the farmers market for more info. For directions and market info visit our Markets page. WIC (Women, Infants & Children) Checks are accepted at the Sunday Rillito Park Farmers Markets. Visit the Market Info Booth at the farmers market to get a list of farmers who accept WIC.